100% GUARANTEED AUTHENTIC. Younger, sleeker, and curvier. 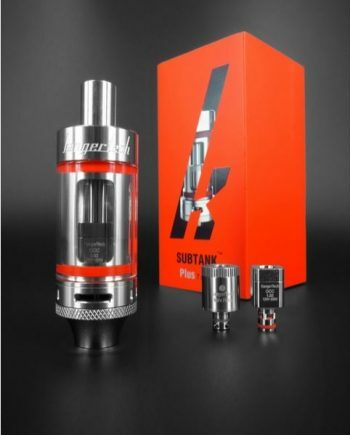 We introduce the third generation of the legendary Aspire Nautilus tank series, the Nautilus 2S MTL. Paying homage to it’s predecessors, the Nautilus 2S MTL comes with a FULLY REVAMPED 1.8 ohm BVC coil (9-13W) that is designed to give mouth to lung vapers the experience they deserve. This tank has something for everyone. 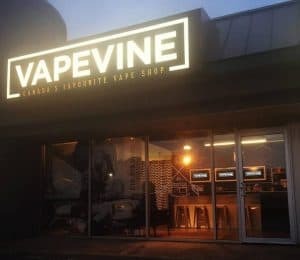 If you’re a direct to lung vaper, Aspire has not overlooked you! 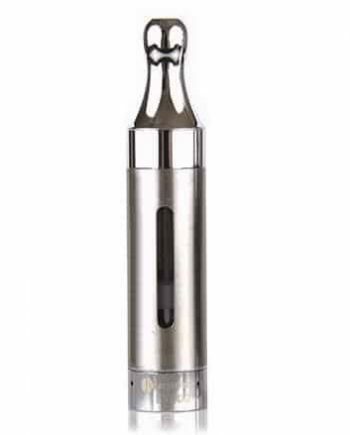 The Nautilus 2S comes equipped with a 0.4 ohm BVC coil (23-28W), so that you can rekindle your relationship. 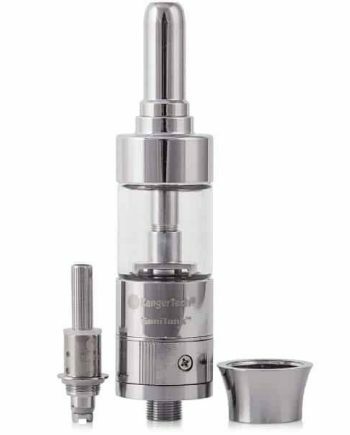 The Nautilus 2S MTL has a completely redesigned airflow and elongated drip-tip results in a concentration of flavour that has never been seen before in a Nautilus series tank. 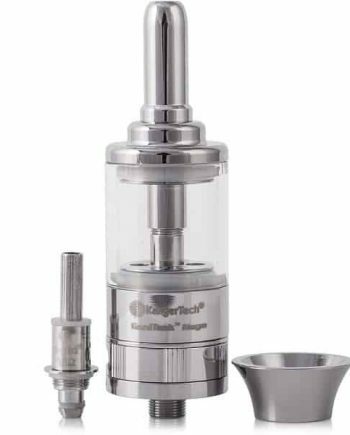 Also, the Nautilus 2S has a child-resistant top-fill system which makes this the most responsible purchase you’ll make this week. 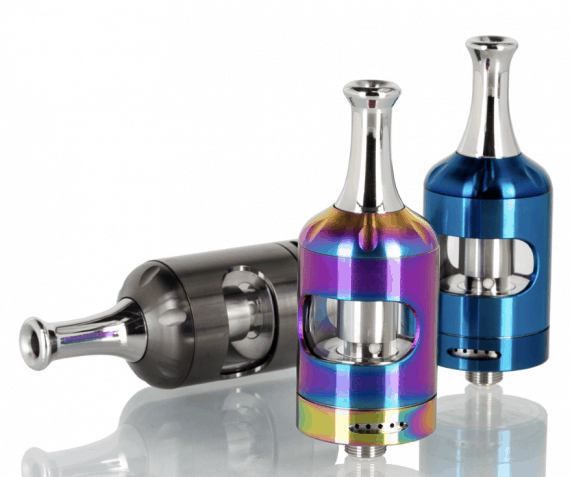 The Nautilus 2S MTL is also available in 5 different colours, including a vibrant rainbow and a timeless space gray.